Leave comments on a flight, and mention your teammates. 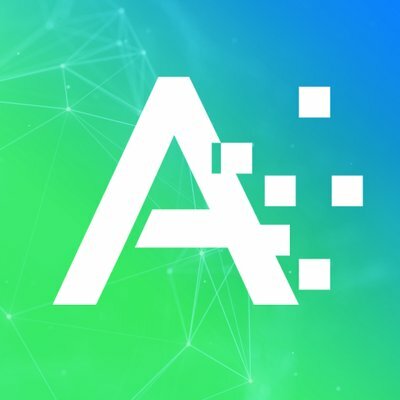 One of the collaboration features offered in ATOMIZED is the ability to comment on Flights, monitor activity, and mention teammates directly within a Flight. 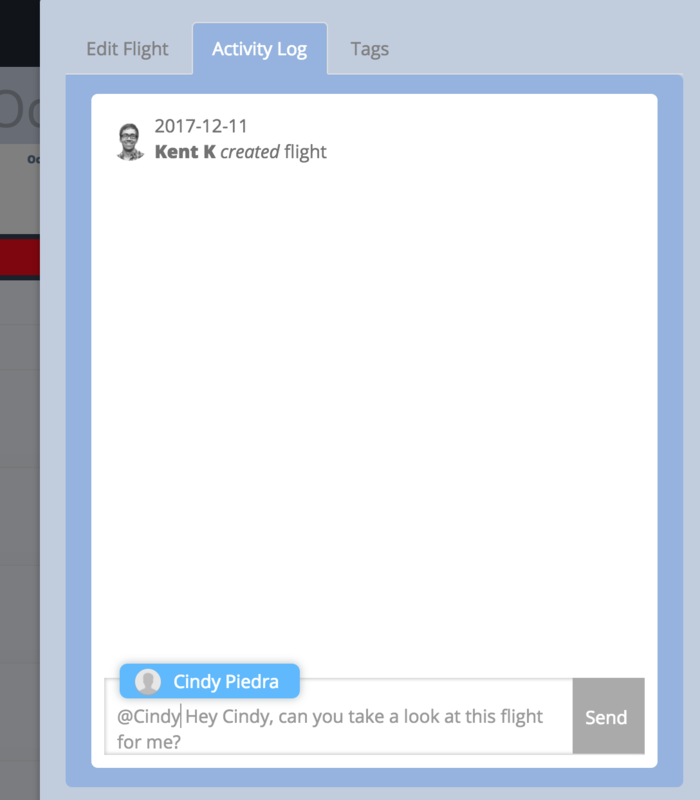 On the Flight Details Panel, click the Activity Log tab to see all historical activity for the flight, including Comments made on the Flight by your team. To leave a comment, type in the section at the bottom of the Activity Log. You can mention teammates in a comment using the @ symbol, which will notify them of the comment and help to make sure they're aware of relevant information.